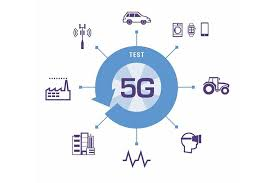 India along with Indonesia, Malaysia and Bangladesh will likely be "late adopters of 5G" services as telcos in these markets are still focussed on "densifying 4G coverage," Moody's Investors Service said Wednesday. 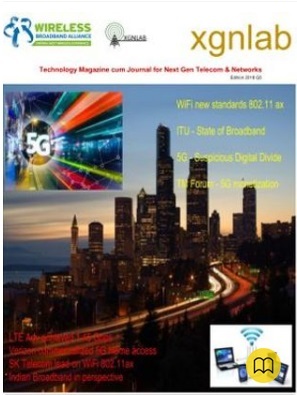 "These markets have announced their intentions for 5G, but details and timelines are unclear," the global rating agency said in its 2019 telecoms sector outlook for the APAC region. By contrast, Moody's expects "Japan, Korea and Australia to lead the APAC region" in rolling out 5G services next year and expects "China, Hong Kong, Singapore and Phillippines" to be early adopters as well.